____________ is a set of concepts and techniques that are used to measure and report financial information about an economic unit. ____________ accounting involves reporting results of operating activity to administrators within an organization. The private sector agency that currently oversees external financial reporting is the ____________. 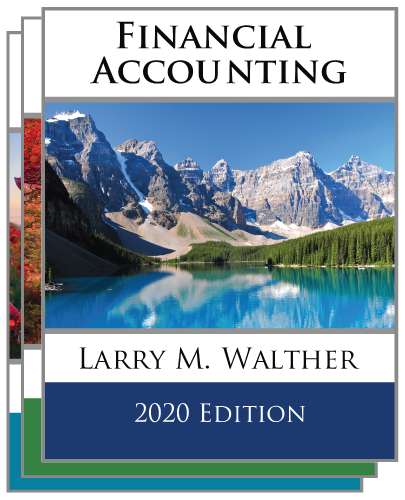 Public accounting firms perform numerous services including ____________, ____________, and ____________. The shortened form of the accounting equation is ____________ equals ____________ plus ____________. 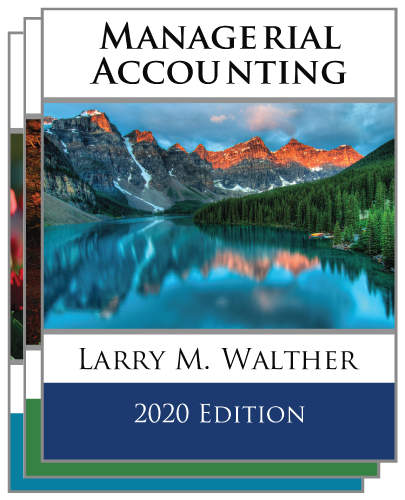 The historical cost principle holds that accounting valuations be tied to ____________ and ____________ past transactions. ____________ is the excess of a company’s revenues over expenses for a given time period. The four primary financial statements are the ____________ , ____________ , ____________ , and ____________. ____________ appears in both the income statement and the statement of retained earnings.